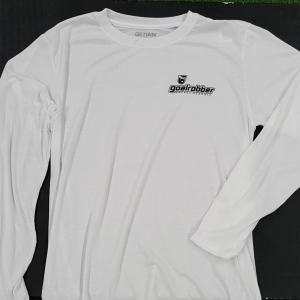 Our unisex version of the Tri-Blend track shirt, you can enjoy everything you love about the fit, feel, and durability of our athletic apparel. 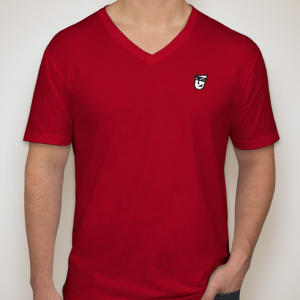 The Tri-Blend of 50% Polyester, 25% Cotton, and 25% Rayon makes this one of the most comfortable shirts you will own. 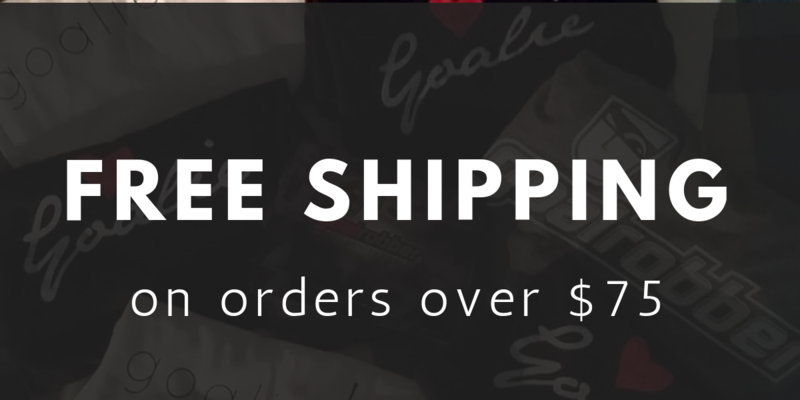 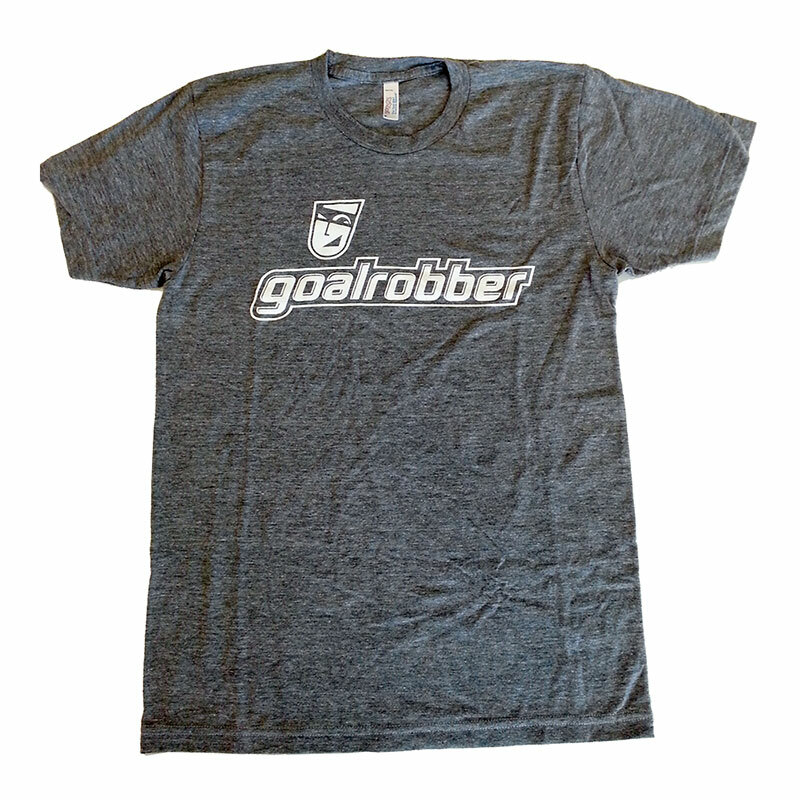 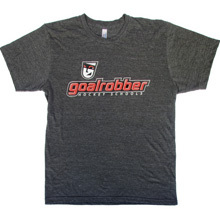 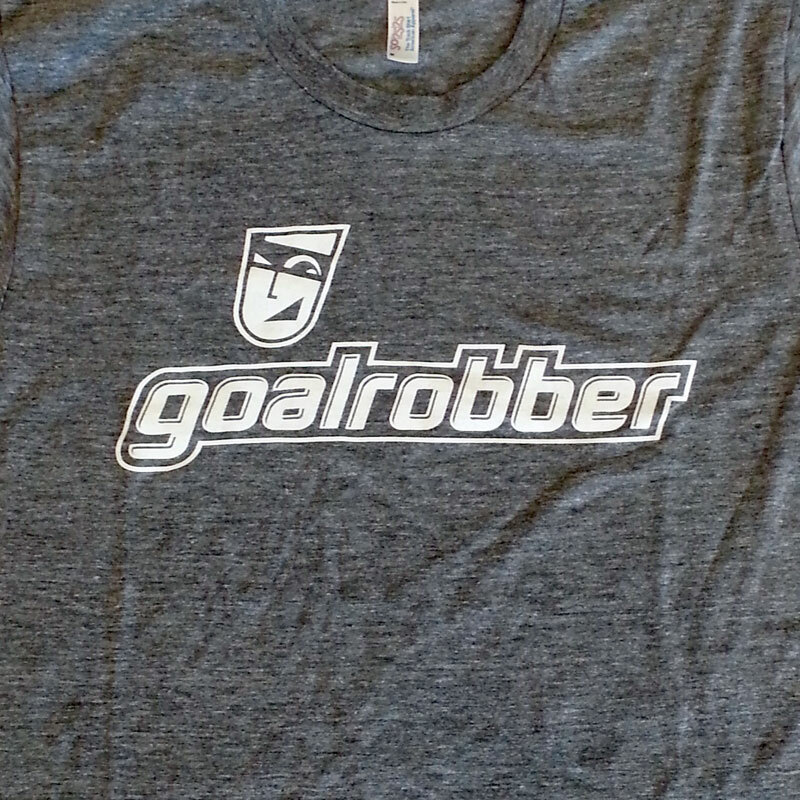 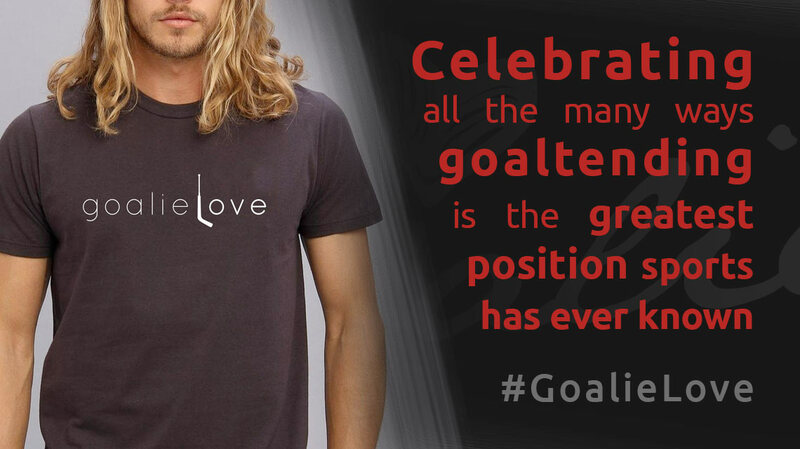 Coupled with the trendy Goalrobber logo, once you’ve put this vintage, short sleeve track shirt on, you may never want to take it off.